Hugh Brown, CEO of St. David’s Georgetown Hospital in Austin, Texas, is the featured speaker. Mr. Brown is uniquely qualified to discuss workforce quality because St. David’s hospital received the Malcolm Baldrige National Quality Award, the highest quality award given to a business by the federal government. The hospital has been recognized nationally as one of the “100 Top Hospitals” and “Top 5% Hospitals in the U.S.” for the past six years. Steven Webb, president and CEO of Unity Health, brings an Arkansas perspective to the quality issue. Unity Health has grown from a county hospital to an entire health system serving eight counties with three hospital campuses and 20 clinics. The system is a member of the esteemed Mayo Clinic Care Network and sponsors a large Graduate Medical Education program. Mr. Webb will discuss how the Governor’s Quality Award process can help build quality. Nikki Edge, PhD and professor of family and preventative medicine at UAMS, will discuss how the use of trauma-informed care practices can improve patient outcomes as well as support your workforce. Dr. Edge is also associate director of research and evaluation for UAMS’ Department of Family and Preventative Medicine and directs programs that help build resilience in children who have experienced trauma or Adverse Childhood Experiences, or ACEs. After lunch, which is included in the $50 per person registration fee, Jimmy K. Duncan, a senior vice president at Arkansas Children’s Hospital, will provide tips on building a culture of excellence. He has worked to integrate and build a team culture for the hospital’s care, research and foundation components. The seminar will close with Tonya S. Gierke, JD, BSN, RN and assistant director of the Arkansas State Board of Nursing. Ms. Gierke has worked as a direct-care nurse and attorney with experience in risk management, and health care compliance and privacy. She will discuss impairment in the workforce and what to do about it. 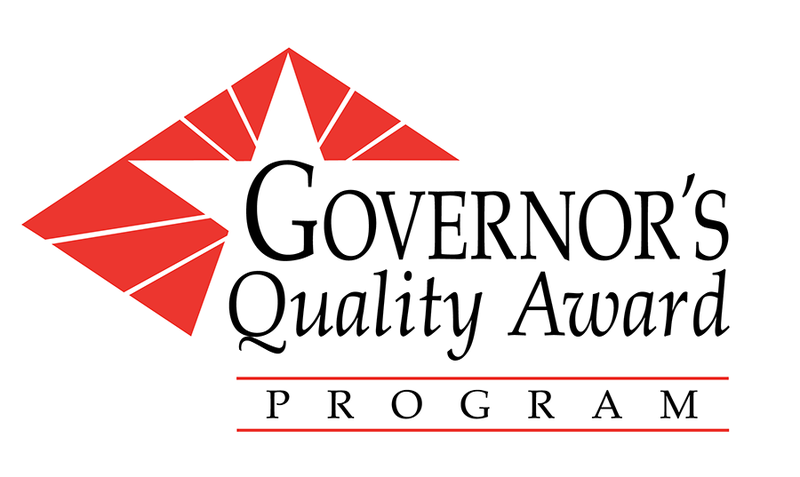 The Governor’s Quality Award Program is a partnership of health care organizations that provide leadership to the Arkansas health care industry. Together, these organizations provide the annual seminar on current topics that have a common effect on all of Arkansas’ health care sectors. Seminar Continuing Education: 5.5 hours pending from the National Association for Healthcare Quality and the Arkansas Office of Long Term Care. For more information: Contact Trish Villines at 501-372-2222 or visit on line.